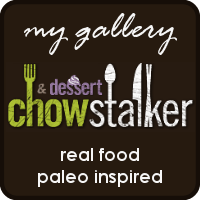 This entry was posted in Recipes and tagged food, gluten free, mushroom, paleo, sauce, topping. Bookmark the permalink. I think that would work. 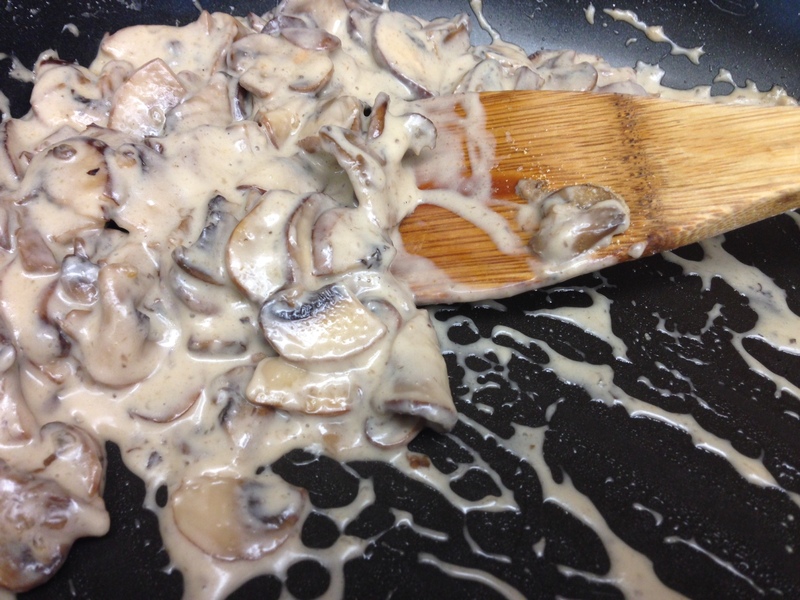 It’s the arrowroot that thickens the sauce and makes it creamy. You might need to add a bit more than a 1/2 tsp for almond milk.